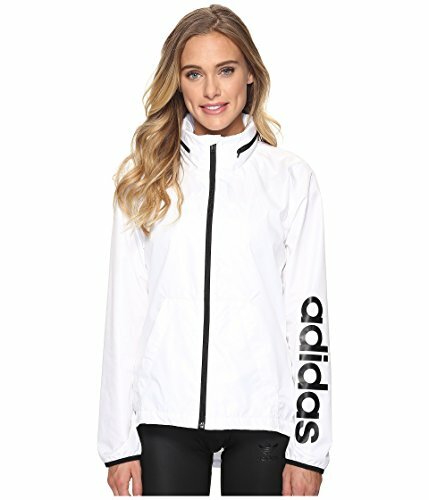 Throw on this women's windbreaker for a top layer that shields you from the weather without adding bulk. Built with lightweight polyester and a mesh lining, the jacket features a stand-up collar and packable hood. An adjustable droptail hem provides extra coverage in back.